An Auckland woman who crashed her car in a KFC drive through as she was trying to pick up her dropped bank card may have been intoxicated. 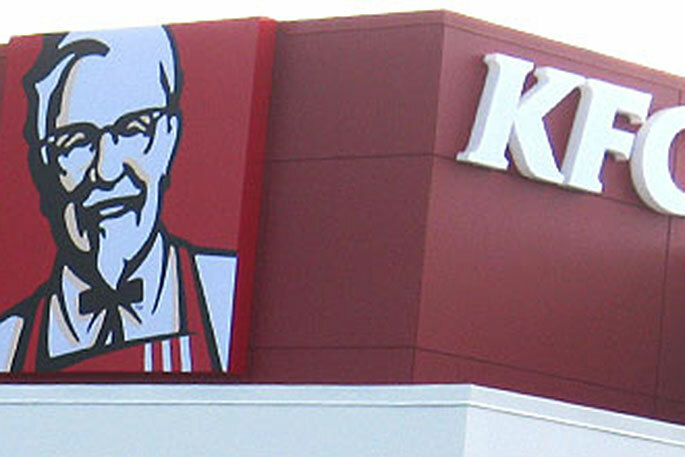 Police were called to the crash at KFC on Hillsborough Road just after 10pm yesterday. Police said the woman dropped her bank card while in the drive-through and accidentally accelerated as she went to pick it up. The crash threw her out of the vehicle. She was taken to hospital with injuries to her face. Police said alcohol may have been a factor in the crash and the Serious Crash Unit will examine the vehicle today.